A group of private real estate investors envisioned transforming the 1,378-acre Potts Mountain Reserve into part of a master-planned community. Development of Potts Mountain would have been a natural extension of the nearby and fast-growing Big Canoe private residential community that featured a 27-hole golf course and other amenities. 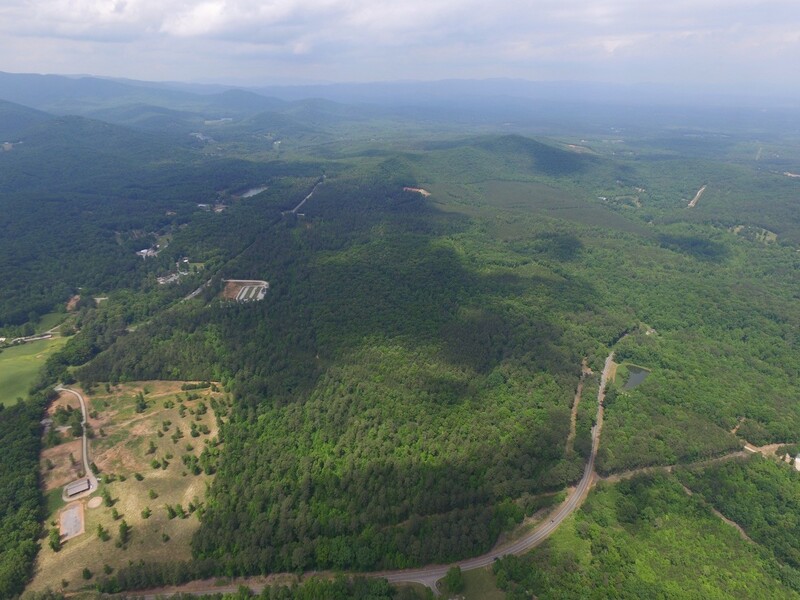 The entire property owned by the investors, including Potts Mountain Reserve, had been zoned and approved for 1,400 single-family homes, 200 senior living units and various recreational assets including hiking and biking trails. The property is centrally located an hour north of downtown Atlanta. 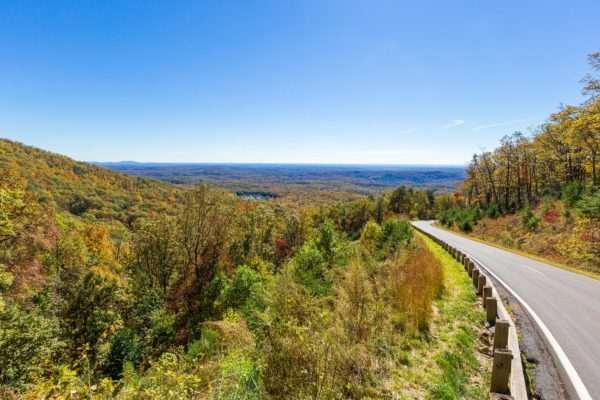 The success of the adjacent Big Canoe community and its proximity to the Atlanta metropolis meant the property had significant development potential. However, the property also had considerable conservation value due to its natural resources and noteworthy history. The property’s surrounding area is home to a still-active marble industry, and the region’s high-quality marble has been used to build national monuments including the Lincoln Memorial. 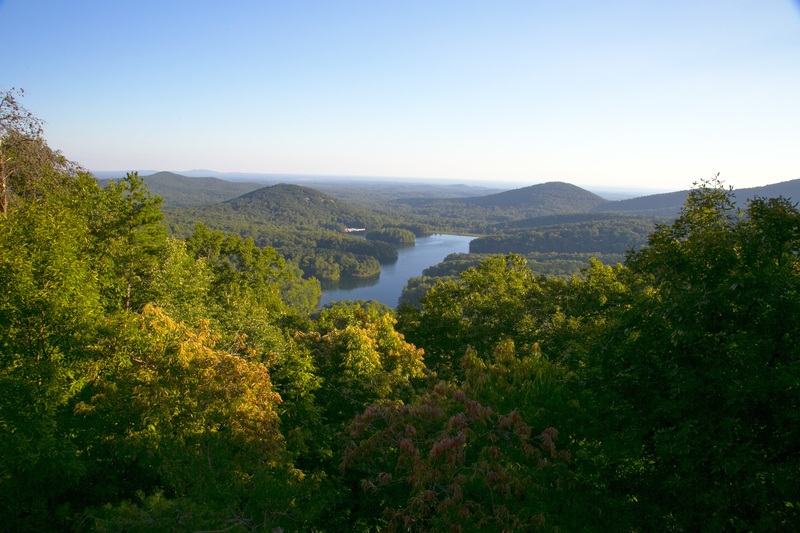 Historically, settlers made their way to the area during Georgia’s gold rush in the early 19th century, and Potts Mountain got its name from one of these homesteading families. The investors decided to develop most of the property but also concluded that the natural and historic value of Potts Mountain Reserve’s 1,378 acres warranted conservation. The investors asked the Atlantic Coast Conservancy to conduct a comprehensive review of the Potts Mountain Reserve and confirm the land’s conservation importance. 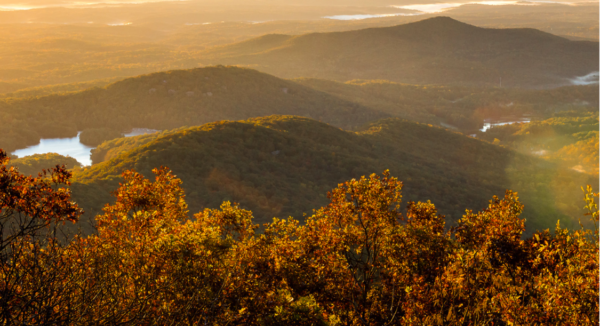 Together, the investors and the Atlantic Coast Conservancy formulated a plan and negotiated the terms of an easement, which focused on conserving the Potts Mountain Reserve. Ultimately, an important tract of land has been conserved for future generations, a win for Georgians and the broader conservation community. Given the development value of the Potts Mountain Reserve, its conservation would likely not have been possible without the conservation easement tax deduction. Given the development value of the Potts Mountain Reserve, its conservation would likely not have been possible without the conservation easement tax deduction.